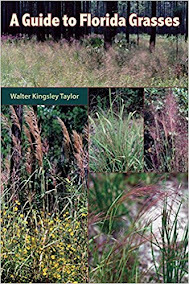 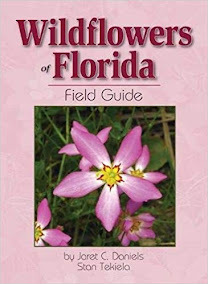 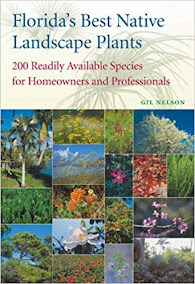 Anyone who considers themselves to be the least bit knowledgeable in a field pertaining to plants will tell you that Florida holds some of North America’s finest examples of natural flora. 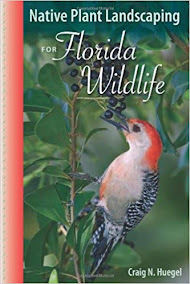 While many explorers of the southern-most state will more often return home with stories of alligators, manatees or Disney World, it is truly the towering trees, radiant flowers and tranquil wetlands that are deserving of awe and admiration. 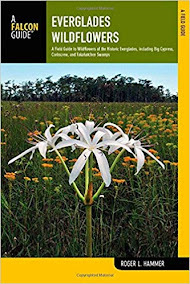 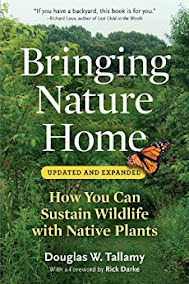 What accompanies such attention however, is a constant need for protection, preservation and education where the many multitudes of Floridian plant species are concerned. 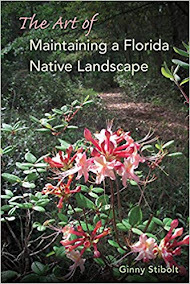 With a focus on those species that have been growing naturally in the region since before the founding of America, the Florida Native Plant Society fights on the front lines for the rights of the region’s native flora, be they land or water based.